1. 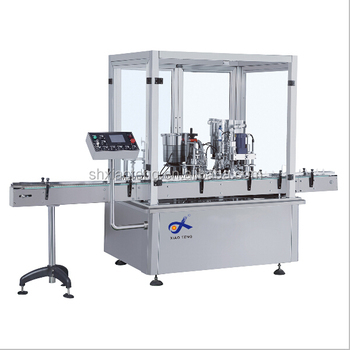 Applicable for filling round or unnormal shape bottles with capacity of 2-30 ml, such as eye drops, naristillae and auristillae or liquid split charging in scientific experiments, composition test and other fields. 2. 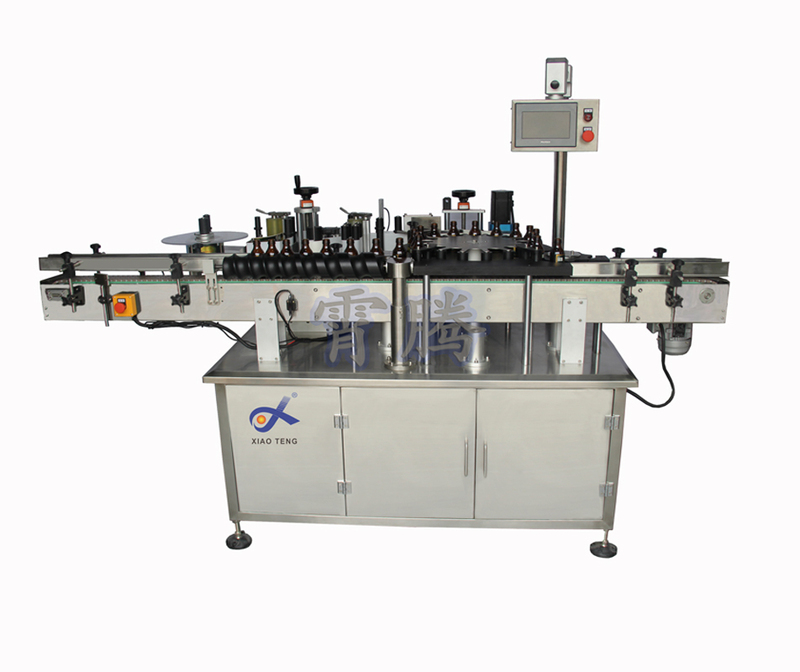 Filling, putting inner plug, putting outer cap and screwing cap are performed with the use of high accuracy cam mechanism. 3. 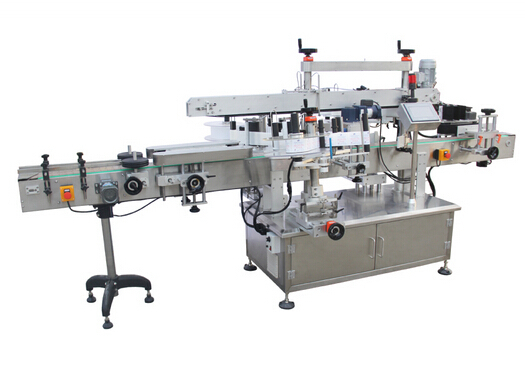 It is operated with touch screen; production speed can be set with programme. 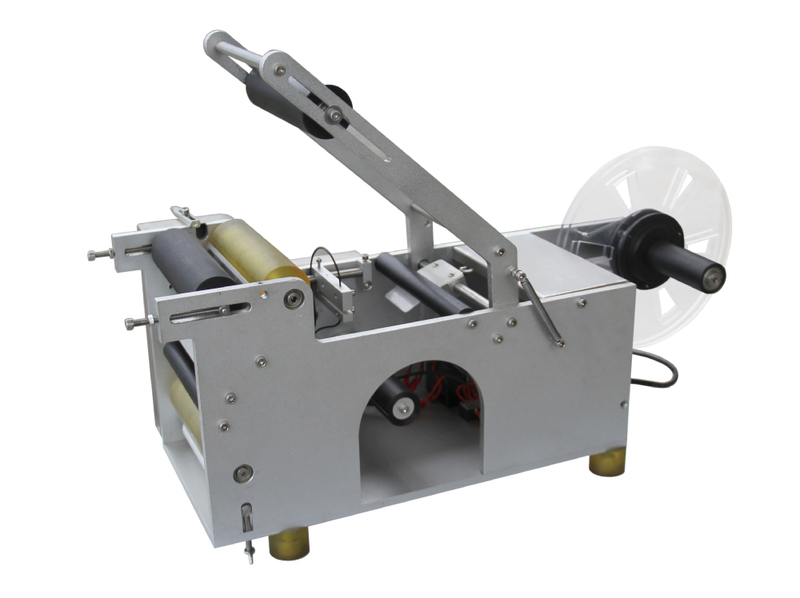 Filling accuracy is high and packing volumes can be adjusted conveniently with the use of imported peristaltic pump or ceramic pump. 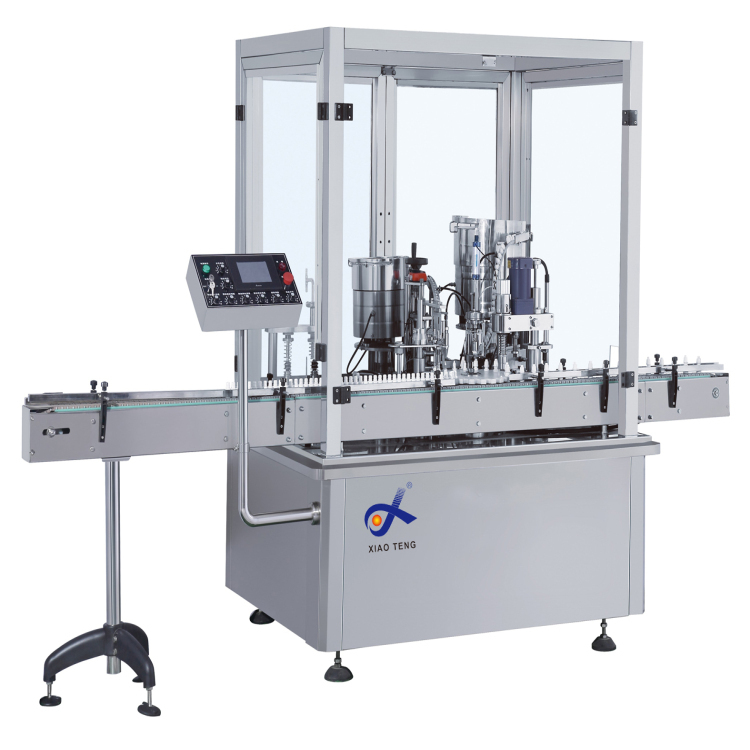 It has functions of non-filling with no bottles and automatic elimination. 4. 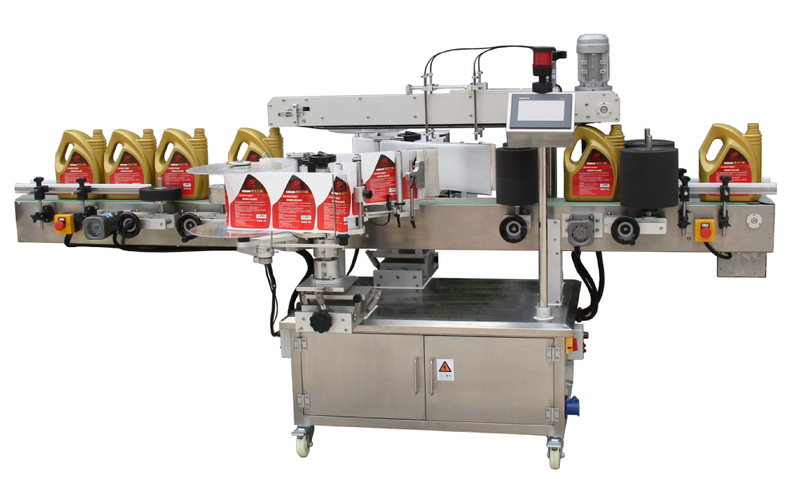 Good safety barrier property; scientific design; impact structure; easy to operate. 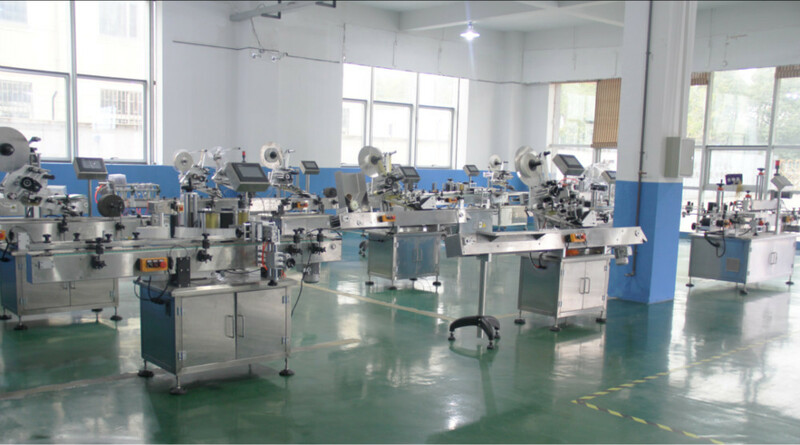 Best products and factory price. On-time delivery and the shortest delivery time. 1-year warranty. If our products cannot function properly within 12 months, we'll offer spare parts for free; and you need to pay for the delivery. User manuals will go with relative machines. 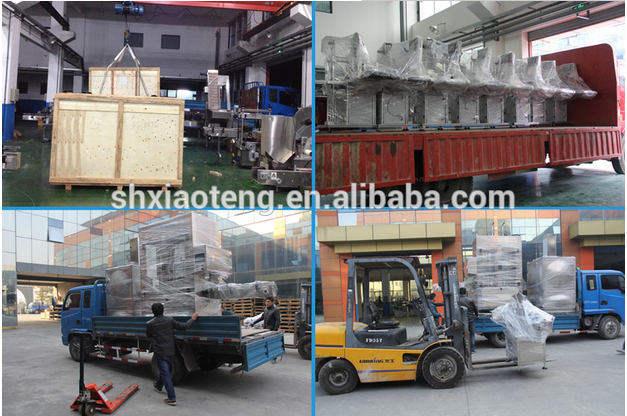 QC: All products will be checked before delivery. Compensation: If any unqualified product is found, we'll pay the compensation or send new qualified products to customers. Maintenance & Repair: In case of any maintenance or repair need, we'll help to find out the problem and offer relative guidance. 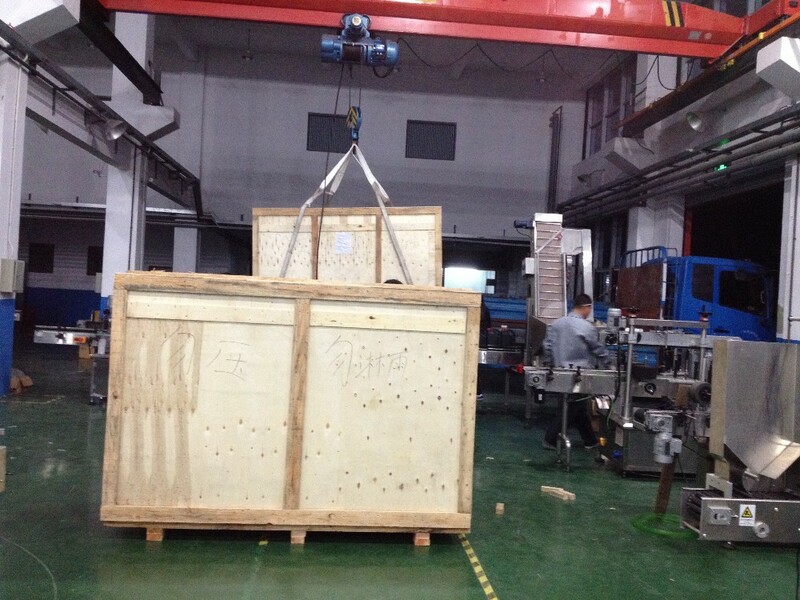 Operation Guidance: If you have any problem with operation, please feel free to contact us. 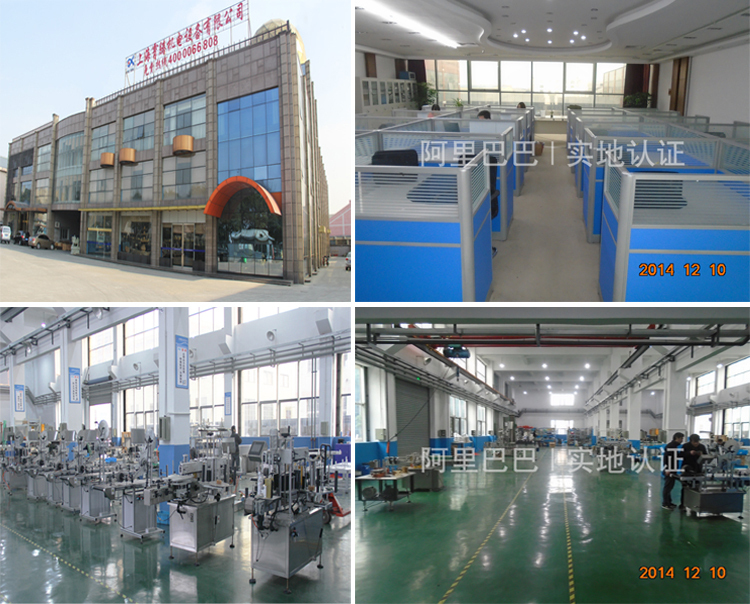 Xiaoteng Machanical and Electrical Equipment Co., Ltd.